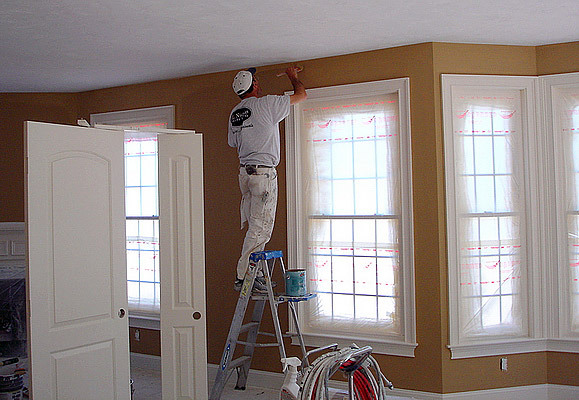 Interior Painting in your home or business is probably one of the most important decisions you’ll make as a property owner… Why…? because you’ll be living with your choice of colors for a very long time! 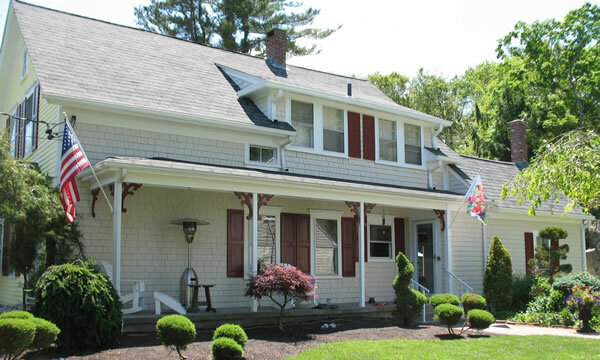 The specific paint brands you choose, the colors you choose, the finish that you choose and more importantly the painter you choose will determine the overall quality of your finished project. 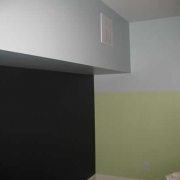 Think Painting has over 30 years of experience with residential and commercial interior painting projects and we can help you make the right decisions when it comes to what products work best, where they should be applied in and why they will be the best for you! 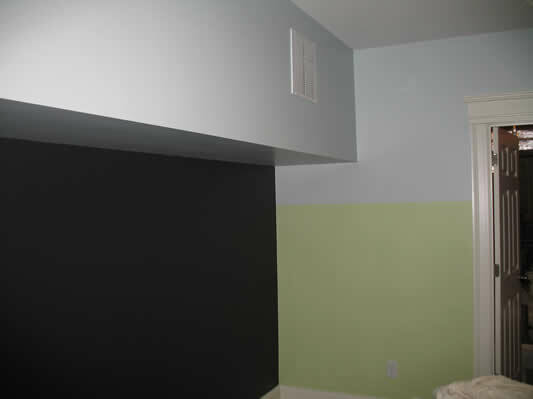 We can help you choose your colors that will best compliment your existing decor or the “theme” of the area to be painted. 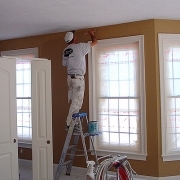 Whether you just want to repaint a single room in your home, the entire interior of your home or makeover the interior of your commercial building. 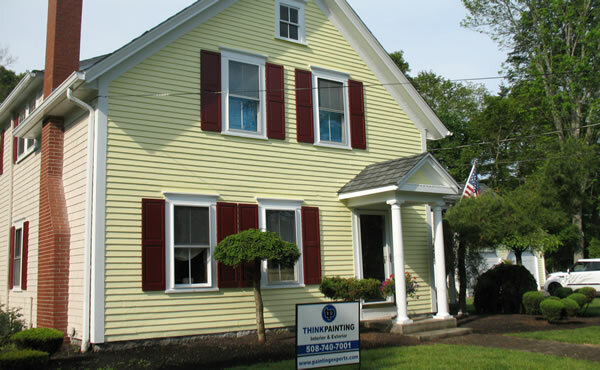 Think Painting can provide you the quality job you’re looking for. 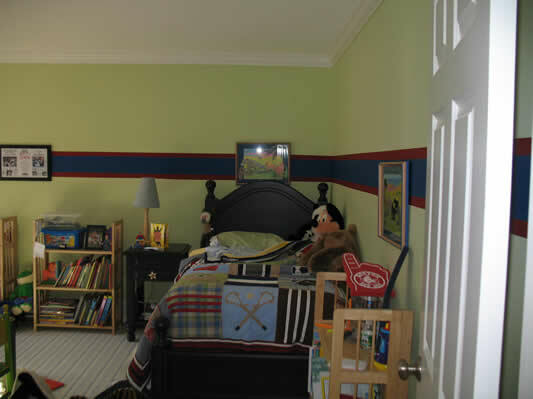 Kill any Mold or Mildew present within the area to be painted. 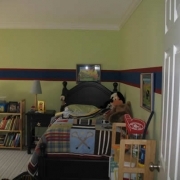 Scrape, Sand and Caulk any areas to be painted and finished appropriately. Remove any wallpaper or wall coverings that maybe present. Provide proper protection and covering of your floors, moulding, windows, furniture, and any other surfaces that are not to be painted. We are extremely careful in this regard, because it’s our responsibility to keep your property spotless. Remove and put back electrical socket/switch plates, ceiling fan/lamp covers, thermostats and any other wall or ceiling devices necessary. Thorough cleaning of the surface. Kill any Mold or Mildew. Scraping and Sanding of any loose paint or surface defects such as cracks or old nail holes. Complete any needed repaires before painting. 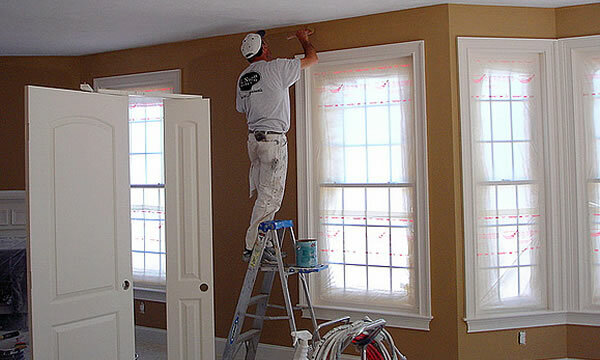 After paint has been applied and dried we then finish off with a final cleanup and begin restoring all of your trim, receptacles, switches and any other wall or ceiling devices we may have had to remove. When we are finished with your project you’ll never even know we were even there aside from the beautiful new finish we’ve left behind. 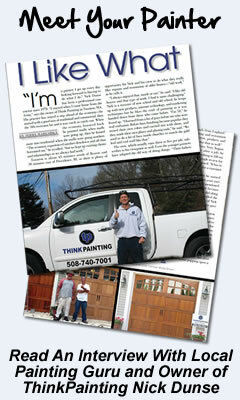 "We couldn't be more satisfied with the entire experience with ThinkPainting!!! Nick is a professional and so are his employees. We had our kitchen, livingroom walls and ceilings painted and they were in and out in one day. We are thrilled with the end results. 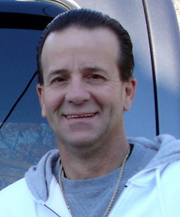 There is no question that Nick will get our business in the future." Have you Met your personal Painter ?